Union Bank, a regional player with national ambitions, is partnering with famous humanitarians such as poet Maya Angelou to address consumers’ frustrations with large financial institutions. While Union has been primarily a commercial bank, it sees the current consumer climate as an opportunity to grow its retail banking services. “Our research shows that big banks are vulnerable now,” said Art Smith, Union Bank CMO. “People are highly skeptical of the banking industry and are willing to move their money” if they recognize an alternative. 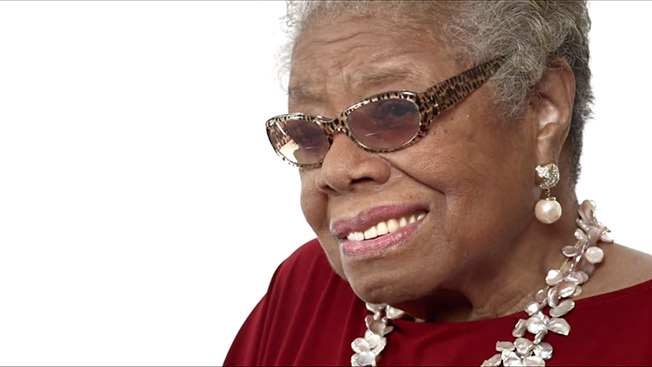 In the new ad effort, Angelou and Olmos share personal reflections, and speak about the larger idea of doing right, not specifically about the bank brand. “The idea is that wise people with interesting lives are speaking out about people doing right by each other, and that dialogue is brought to you by Union Bank,” said Mike McKay, chief creative officer at Eleven. The underlying message is that since Union did not get in trouble with subprime lending and the mortgage scandals, it is one of “the good guys,” McKay said. Besides the commercial featuring Angelou, the campaign includes an anthem TV spot and a spot featuring Olmos that will debut in early spring. The TV runs on the West Coast and is backed with national and local print; radio; banner ads and a new website. On social media and in branded events, the bank will also ask the public what “doing right” means to them, said Smith. Owned by Mitsubishi Financial Group, Union Bank has retail branches in California and Washington, and is actively shopping for acquisitions, per industry insiders. Within five years, Union plans to be among the nation’s top 10 banks, noted Smith.